Nvidia Next Gen Tegra Arrive In August: Nvidia Tegra Chips which powers new Self Driving cars or Smartphone get new gen soon. As product support many variety of products include Smartphone, Tablet, Laptops, Cars and much more. As chip get update in next month in Hot Chips conference in Cupertino. As last gen Tegra Chipset Tegra X1 was announced in early 2015. 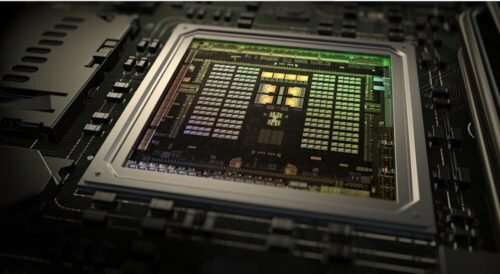 As this report comes form Nvidia Spokesman who confirmed about this issue about new gen Tegra Chipset which is code named Parker which is yet unreleased Nvidia Drive PX2 computer for Vehicles. As this this chipset introduce in CES in January said it has next gen Tegra Chip as information isn’t share at that time. Nvidia Chipset are loosing Smartphones industry as most smartphones are powered with Qualcomm’s Snapdragon really have gigantic market share. As Nvidia this year less interested toward mobile devices chipset as they wanted to build focus on self driving industry which nvidia next target. As Nvidia strong Graphics capabilities and recognition system about roads, Sign and much more make it a perfect companion. As Parker will have great focus on self driving industry as from leaks. 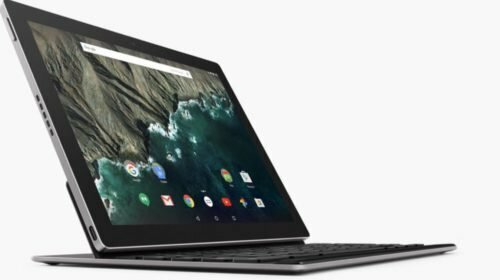 Nvidia Tegra Chips still present in Tablets include Pixel C tablet or Shield Tablet and Tv. As phones are obsolete form Nvidia’s list. As from leaks Parker will have ARM-based Cortex A-57 core and two homegrown Denver2 core. It also integrate with Nvidia’s new Architecture Pascal in new GTX 10xx Series. Parker will has unified memory faster to communicate with CPU and GPU. Parker will have chip made using 16-nm FinFET process, in which transistor are stacked for performance and power benefits. As from these spec this look pretty amazing in Hot Chips and surely fires in Hot Chips. Nvidia chip war is famous as two year ago it outperforms Apple A7 chip in hot chip presentation. Parker was added in Nvidia line up in early 2014 but chip is not ready for future use as Nvidia hold the release.